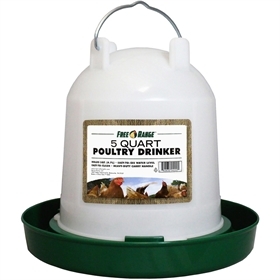 Q: How do I know which chickens feeds have hormones and which are hormone-free? 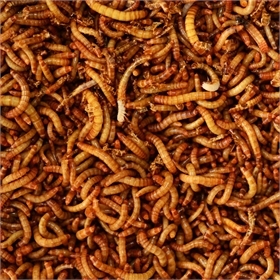 There are no hormones in any brand of commercial chicken feed in the United States, according to the US Cooperative Extension Service. We think that "hormones" rumor makes the rounds every so often because there are some poultry feeds that specifically label their feed as "hormone free" while others don't bother. The Extension Service explains that it's basically illegal to use hormones in poultry feed in the US. However, because some feeds specifically advertise themselves as "hormone free," that begs the question for the other brands that don't mention it: "Do you use hormones in your feed?" 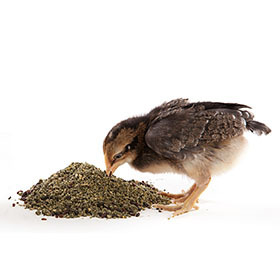 Some commercially available chick feeds will contain medication. When they do, it is usually a coccidiosis preventative, and will always be listed on the label. 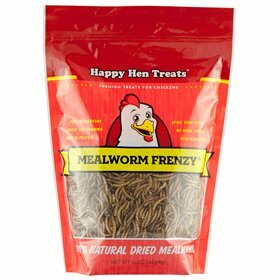 In fact, most brands have both medicated and unmedicated versions of chick feed, so you can make a choice--but no hormones. 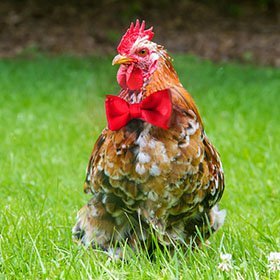 Rest assured that the Extension Service confirms that there are no hormones in your commercially available poultry feed. 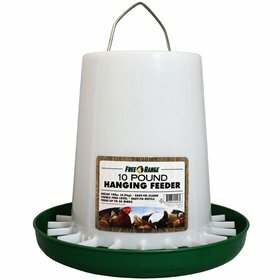 How much feed should I give my chickens each day? I want to sell the eggs from my chicks as "organic". 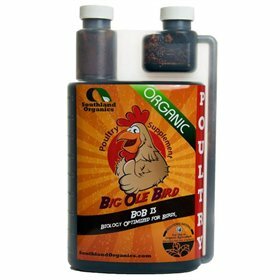 Are your chicks organic? 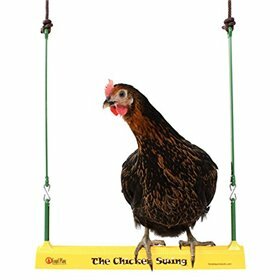 How much does it cost to feed a chicken? What is medicated feed all about--do I need it?